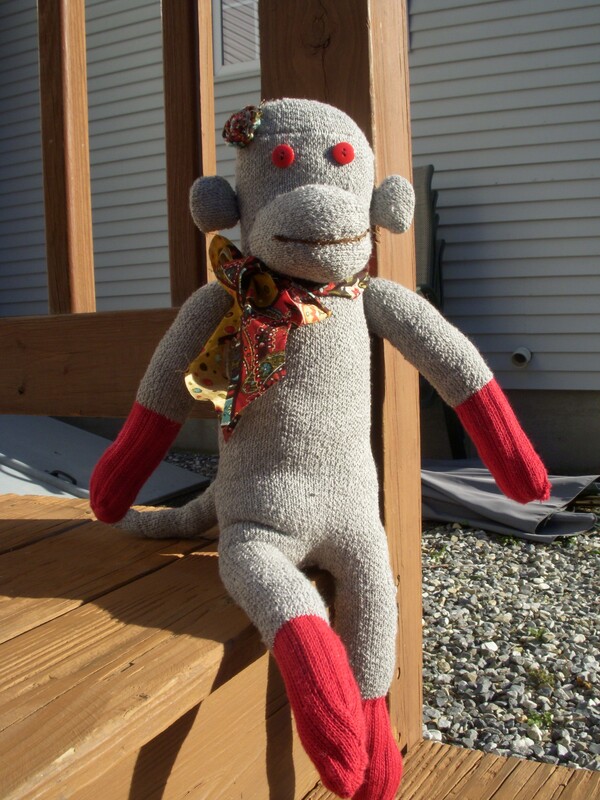 Oh la la Sock Monkey. 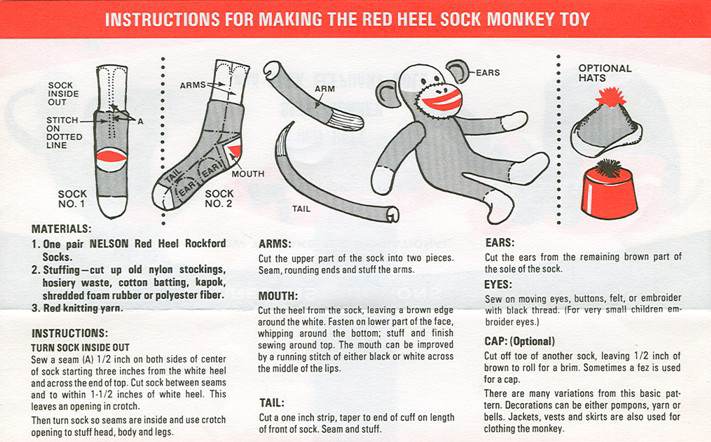 – Jengadi Jean Co.
Oh la la Sock Monkey. Lily- This was made for you. This year I decided to use some of my DIY and sewing skills for Operation-Christmas Child. To find out more on how you can help or donate, see Samaritan’s Purse… It’s not too late! I love participating and thinking and dreaming about the small ways you can bless a child through the means of this project. And anybody can do it, even on a shoe-string budget! This little guy above cost only $2.06 to make from start to finish. ;). So I crafted and sewed. I nicknamed the girl this gift will be given “Lily” because that was always a name I adored and even thought about naming my first girl, if I have one, Lily, in some way. I do not want to forgot about her long after the Christmas season is over. I want to hope and pray for a hope and a future for her even if I may never see the fruit of that. So with a hug and some love this is for you, Lily. – Purchase any color socks you want from a discount store like Ocean State Job Lot or even The Dollar Tree, etc. -Use scrap materials and buttons from around the house to add detail.